Will Colleges Get Cheaper In 2017? 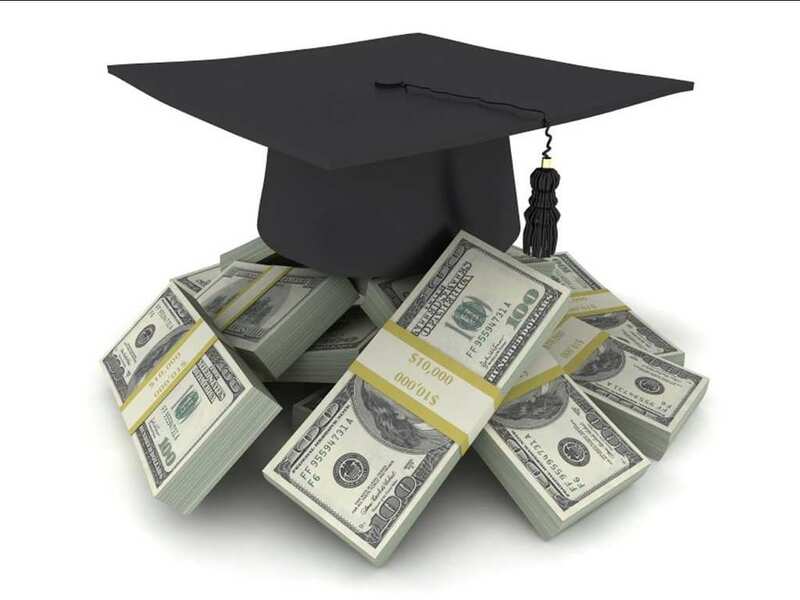 While there is no recommendation that people should stop saving for their children’s college education, it does seem that 2017 may be the start of more affordable college tuitions for those coming into the world. 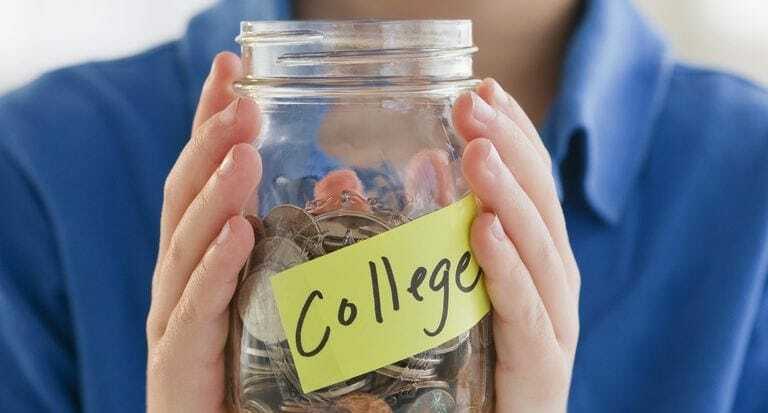 With National College Savings Day on May 29th, it is vital to understand that this does not mean that college tuition fees will ever be cheap. However, there is hope that new parents might have it slighter easier than what people have struggled with in the past. This can be explained mostly because tuition costs have skyrocketed to a new breaking point level. This is a very similar model to most commodities. Despite education being such a highly accredited luxury, once this breaking point is actually reached, the model will break. There are several surveys with average numbers of college rates throughout the years, however, what is important to note that nearly every measure of college costs indicates that the prices are as high as 75%-100% more than they were in 1991-1992. This was the time when present college graduates were just born. This incredibly high rate of inflation most evidently cannot continue to grow at this rate forever, and therefore it will not continue this way. An Investment strategist at BMO Global Asset Management, Jeff Weniger looks at the situation in terms of a comparison to oil prices. He explains how when gas became as high as four dollars per gallon, there was a great deal of progress made since then in saving fuel, which helped inflation from increasing since then. He believes that we will see such a drastic change when it comes to college tuitions and that there will be as high as 100 percent deflation. He thinks that the traditional college experience of living in a dorm of and going to parties will not be the same. Within 10 or 20 years, everything will be available online for next to nothing. For many traditional people, this is a difficult concept to grasp, as correspondence courses have often been viewed as less worthy. However, today it is a much more popular phenomenon. People today now have the option to learn from any distance to mix-and-match courses from different institutions and create their own personal curriculum. This method is becoming more and more socially acceptable. Colleges have seen several changes in trends throughout the years. In the 1970’s, community colleges were understood to be merely a temporary option for those with low grades and who were not able to get into a what was considered, better school. However, by the 1990s, mainly because of the high costs of colleges, community colleges became a temporary place for those that did not know yet what they wanted to study, as well as a chance of continued education at an affordable cost while making a more solid decision. And it only continues to become more acceptable. Weniger explains that eventually, everything gets to a point of being socially acceptable. It just takes some time, but once everyone is doing it, it becomes a norm. Furthermore, going to college is becoming less of something that everyone must do. Parental pressure to get a college degree is decreasing, and an overall understanding in our society that it is not necessarily right for everyone is coming about. Many people today are choosing jobs over education. It is simply not feasible for many to invest so much time and money. This is one of the reasons why colleges have to be wary about increasing their costs. People are slowly less and less willing to invest so much. Many people today are saying they regret taking out the student loan they did in college. Many parents are still paying off their own college debt, and are at the breaking point for more college expenses. There are, of course, no guarantees and plenty of people who see deflation as completely impossible, and that even if education costs are reduced, then merely the quality of education is being reduced. However, based on the facts, it does seem as though you can plan to spend at least a little bit less for your newborn’s college tuition! The cast of Murphy Brown – where are they now?